Food Connex’s order, inventory and finance management software was built from scratch specifically for the food industry. Solutions for catch or variable weights, traceability, scanning, labeling, breaking cases, and the many types of production are core to Food Connex. Flexible implementation options optimize Food Connex based on the special needs of each client whether they focus on pure distribution, production and processing, or a mixture of services. 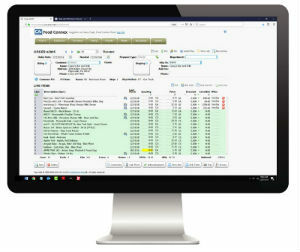 Food Connex integrates with QuickBooks matching premiere food business management with industry leading accounting software. Food Connex’s system lets you easily manage orders. The simple customizable screen displays historical order information, current inventory availability, and pricing information. Intuitive prompts help you quickly create orders and identify recommended items to increase sales and encourage retention. Profitability management is ensured with consistently applied pricing models. Food Connex automatically handles all complex pricing and discounting procedures, including promos, spoilage allowance, broken case up charges, fuel and delivery charges, contract and chain pricing, etc. User defined roles specify who can and cannot view or change the price and profitability of orders. Food Connex displays information about available, allocated, and on order product for your staff. With Food Connex, when a customer asks if you stock a specific item, you have immediate access to that information so you no longer have to turn away a sale, or worse fail to deliver on a commitment. 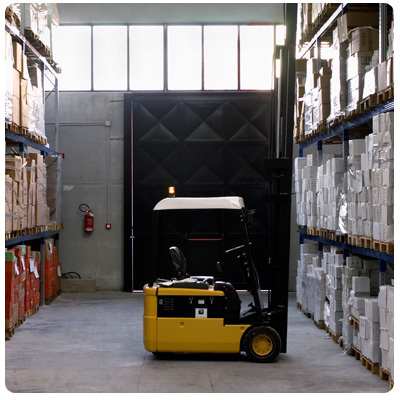 Each sales, purchase, and production process automatically updates the inventory information in real-time providing transparency for the entire warehouse. 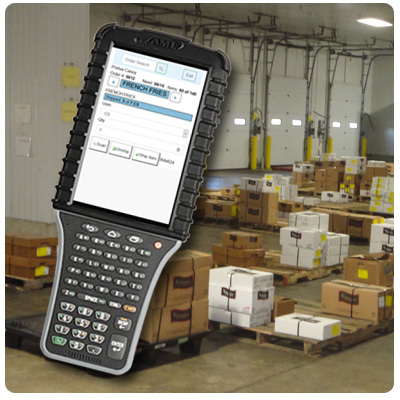 Packing stations enable users to quickly and accurately receive, process, and ship product. Barcode labeling and scanning eliminates errors by confirming product identification and automatically capturing weights for variable-weight products. Traceable serial numbers and production dates are also retained for quality control and recall reporting. Protect your brand with automated traceability, instant recall reporting and lot tracking. 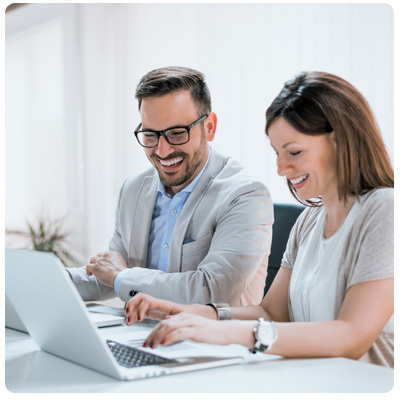 Food Connex provides tools that enable you meet and exceed government and private safety and quality control guidelines while reducing the labor burden of recordkeeping. Reduce labor costs while improving inventory tracking and traceability by handling all facets of cutting, fabrication and bill of material recipe production. Food Connex templates and recipes are easy to set up and will relieve ingredients while receiving finished goods. Do you have questions about our Solutions? Fill out this simple form with your questions and our team respond promptly!